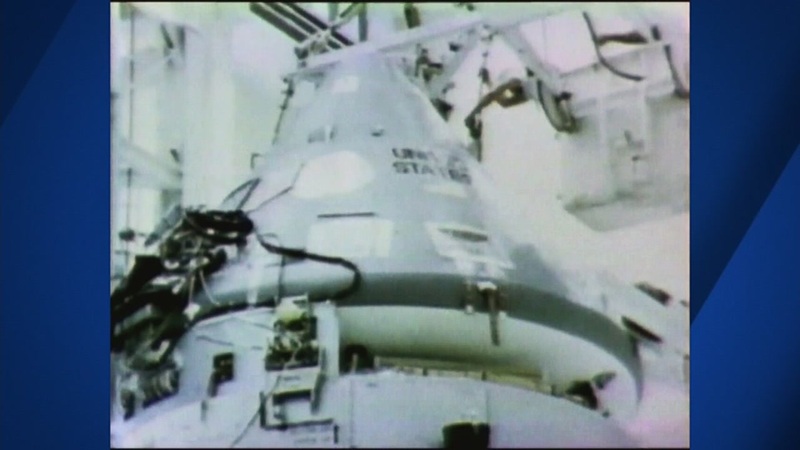 NASA marks the 50th anniversary of the Apollo One fire on Friday. In honor of the anniversary, NASA opened an exhibit honoring three astronauts who died 50 years ago. For the first time ever the hatch from the burning spacecraft is on display. The families of the Apollo One crew got a private tour earlier in the week. The exhibit is open to the public at The Kennedy Space Center in Florida.